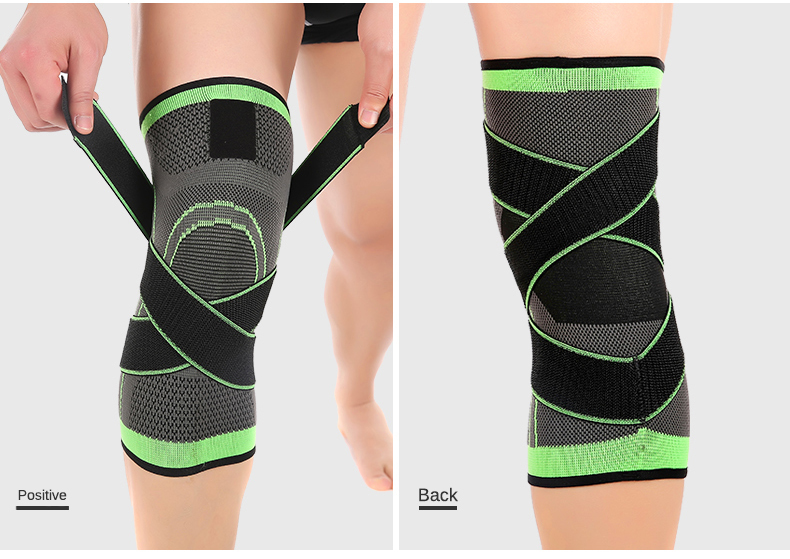 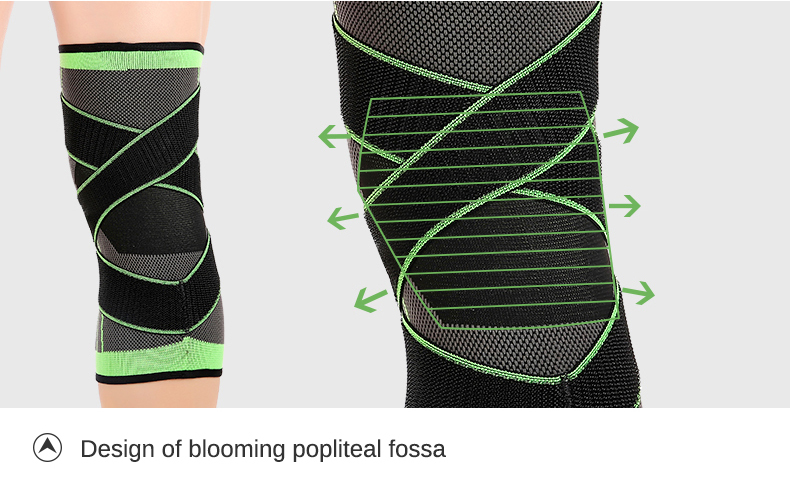 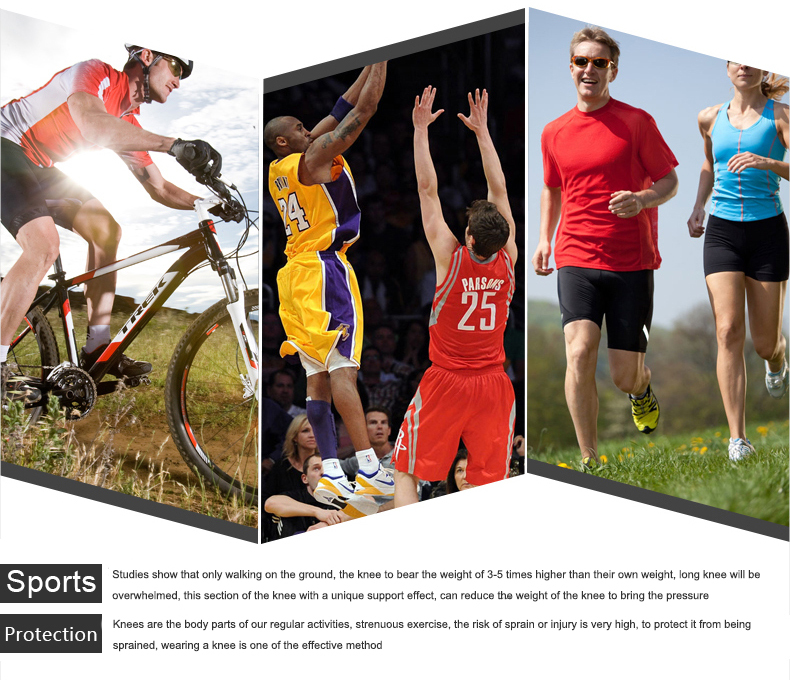 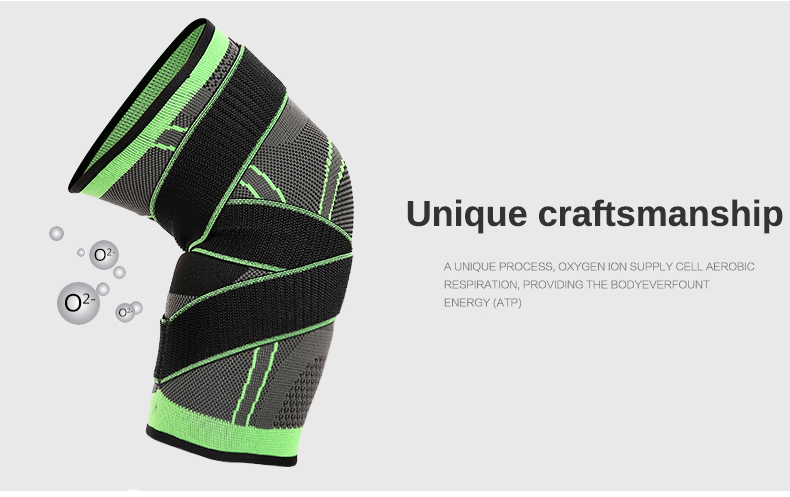 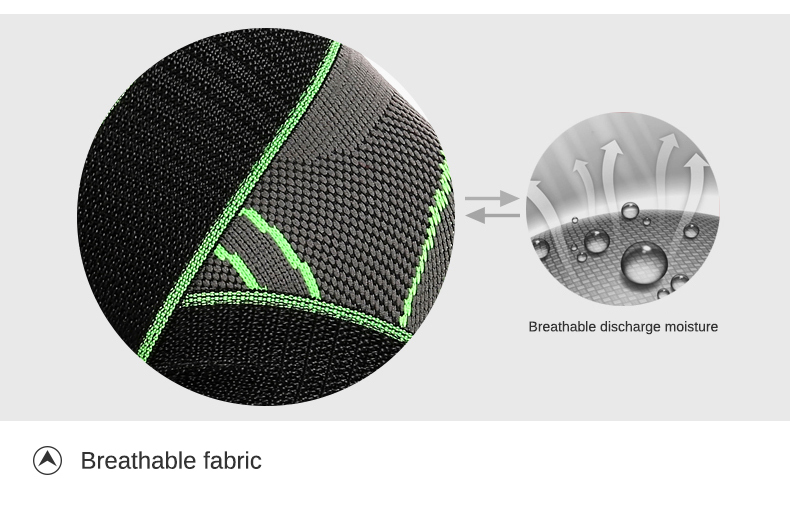 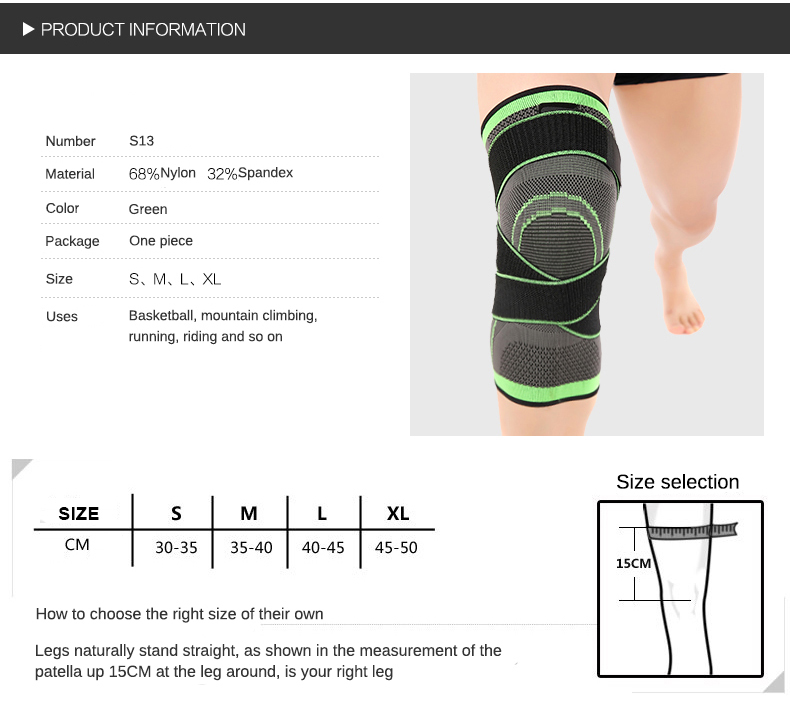 Prevents knee injuries when you perform outdoor activities, provide strong support. 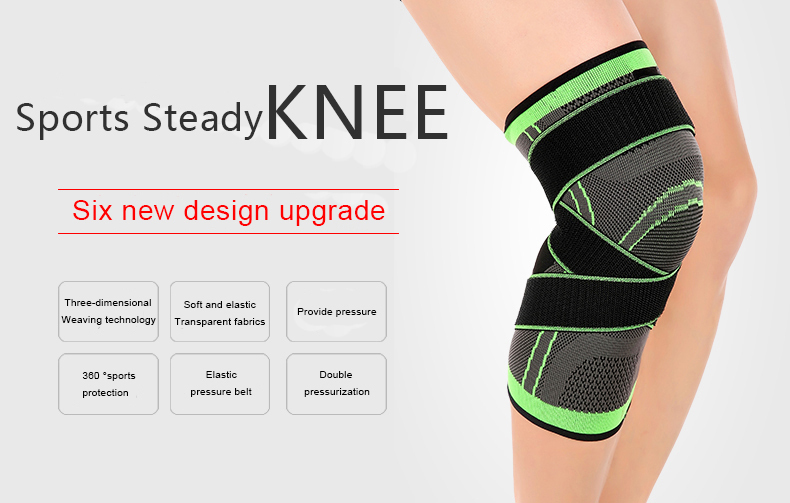 Offers strengthen prevention and protection of your knees. 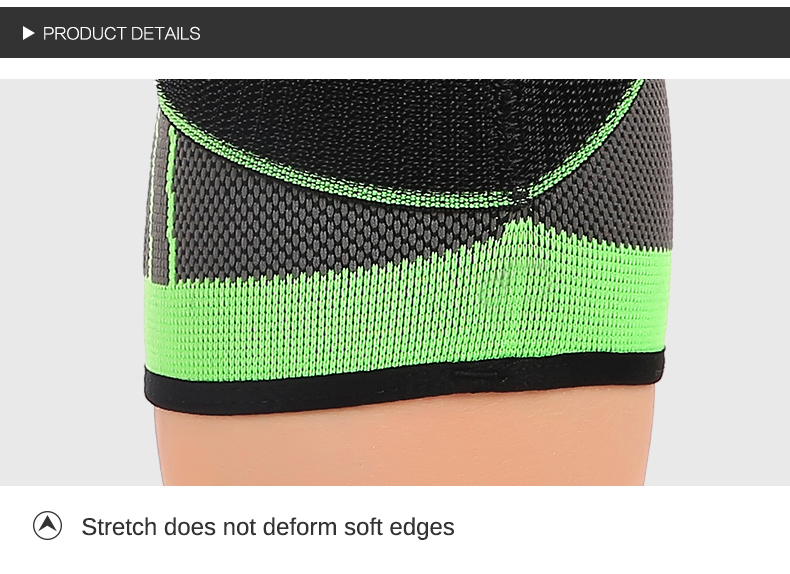 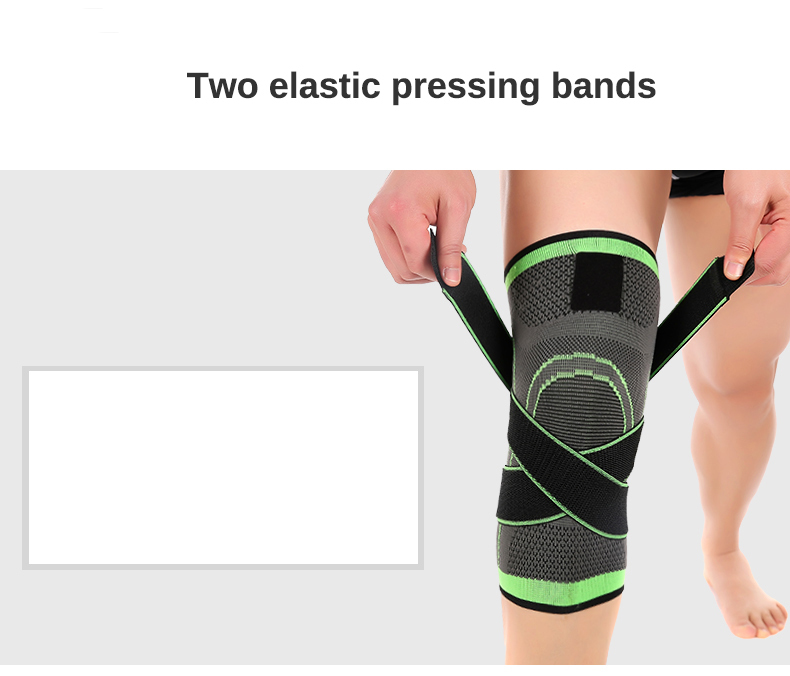 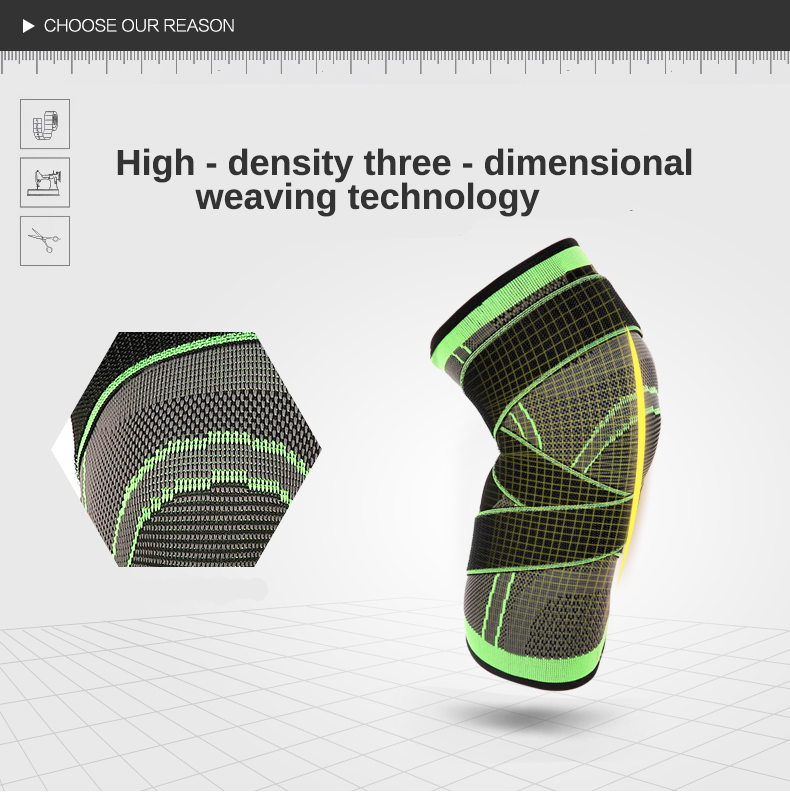 High strength materials and unique design style, curved springs provide support to reduce knee pressure during sports.